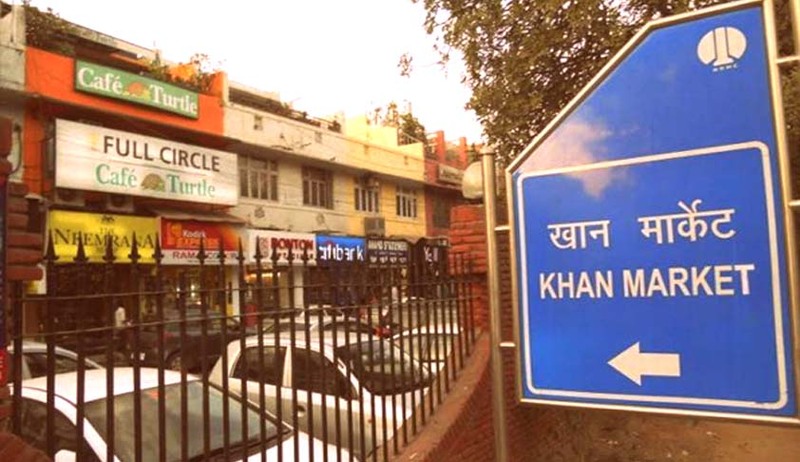 The High Court of Delhi on Thursday observed that the first floor flats of Khan Market being used as restaurants are a disaster waiting to happen. It therefore directed the New Delhi Municipal Corporation to reconsider its policy which exempts restaurants with a seating capacity of less than 50 persons from obtaining clearance under the Delhi Fire Service Act. Justice Rajiv Sahai Endlaw further directed NDMC and Delhi Fire Service (DFS) to decide within two months whether the first floor flats that can cater to more than 50 persons qualify as ‘assembly building’ and, if yes, whether these eateries satisfied all requirements, including fire safety norms. As a precautionary measure, eateries have been directed to display their seating capacity prominently, along with phone number of officer of NDMC to receive complaints of over-seating. The Court however made it clear that despite the Khan Market Welfare Association having declared the constructions on the first floor of the Market as a fire hazard, it will continue to remain liable in law for the loss or damage to life or property within the premises. The Court’s observations came on a petition filed by the Khan Market Welfare Association, demanding expedited implementation of the Khan Market Community Centre Re-development Plan, more particularly the plans pertaining to fire safety and installation of new and augmented sewage lines in the area. The petition was however rejected, noting that the approval by the DFS of the redevelopment plan, as far as first and barsati floors are concerned, was for residential occupancy. “The use prescribed of the first floor flats of Khan Market, even if it has been changed from residential to commercial, does not entitle the owners/occupiers thereof to demand that for the sake of letting them carry on an activity therein, which according to them also is dangerous, NDMC should spend crores of rupees or that the owners/occupiers of shops on the ground floor should be made to suffer,” it observed. The Court expressed anguish over the fact that neither the Delhi Police, nor New Delhi Municipal Corporation (NDMC), which granted licenses for the eateries, have been concerned about fire clearances or preventive steps taken for the hazard. This was despite the fact that the eatery owners themselves agreed to their establishments being fire hazards. The Court further rapped the authorities for having forgotten the “wounds” of Uphaar Cinema tragedy on June 13, 1997, in which 59 persons had lost their lives and more than 100 persons had suffered injury. “In the matter of Uphar Cinema, the liability for the loss caused by a fire incident has been held to be, besides of the owner/occupier of the premises, also of the licence giver if in conscious abuse of powers. The conduct of the NDMC and the other authorities of, in spite of the owners/occupiers of the said restaurants themselves saying that they are a fire trap and a fire hazard, not taking any action, will be nothing but a conscious abuse of the powers vested in them,” it observed.